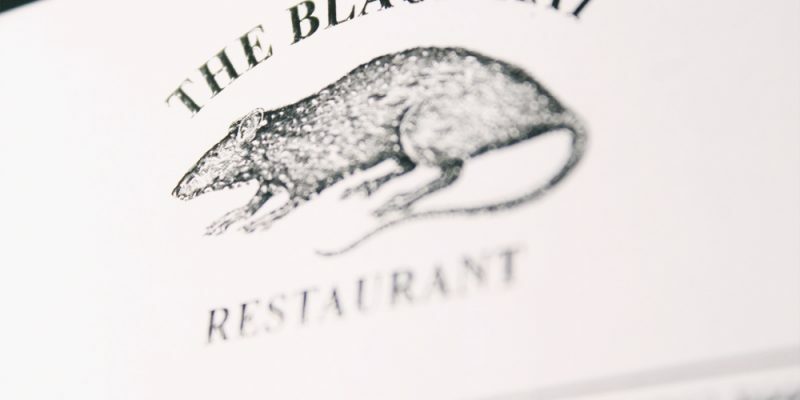 We've specialised in numbering & perforating for over 70 years, which means we're experts in printing bespoke tickets & vouchers. 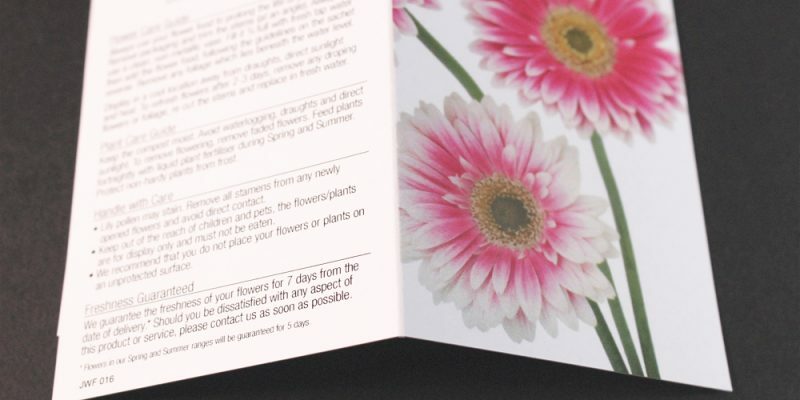 Our print speciality at Nelson Press is numbering and perforating, which essentially means we’re experts in ticket and voucher printing. 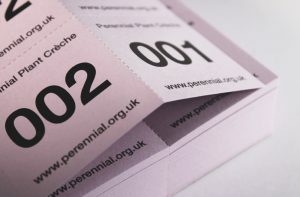 Our mix of traditional and modern machinery allows us to number and perforate in any combination you like to make bespoke, original tickets. 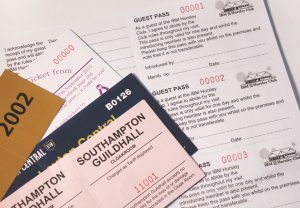 There are numerous combinations of numbering and perforating that create results perfect for entrance tickets, gift vouchers, raffle / draw tickets or transport tickets. We also provide security print to make your tickets and vouchers secure for purchasing or entrance purposes. 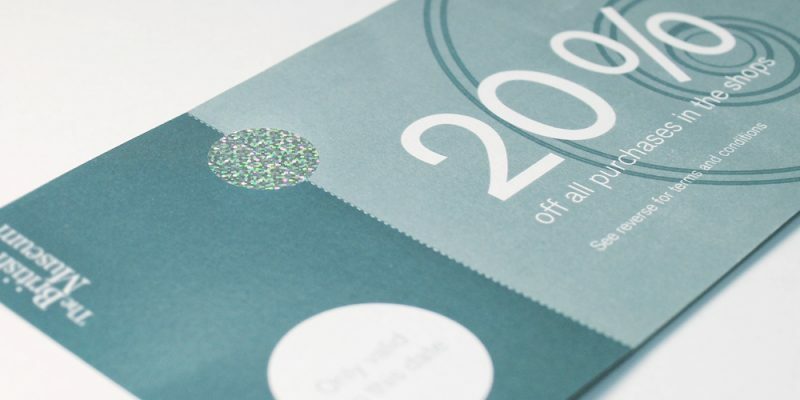 We can include unique numbering systems or holographic foil seals onto your vouchers to ensure they remain legitimate and avoid fraudulent copying.